6:30 That’s a wrap from the Mack Meeting, which turned out to be a smashing success. President Hopey spent nearly 90 minutes addressing issues and answering questions. Some new and exciting changes were presented, and Hopey promised a second meeting in the spring. Check out the highlights below. 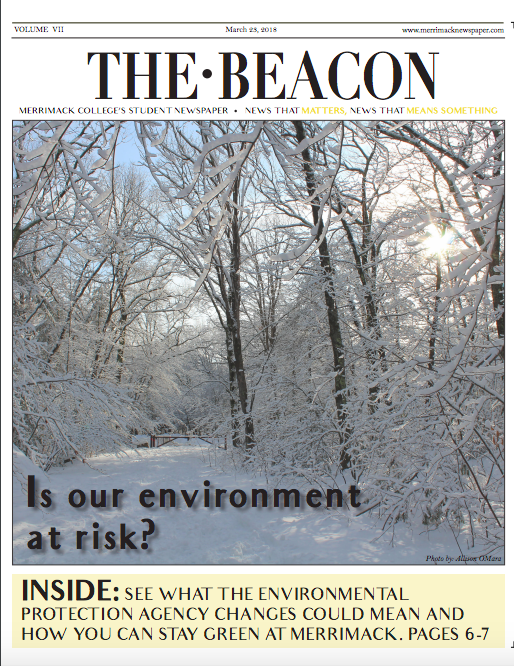 Feel free to comment with questions and thoughts below or find us on Twitter @MCBeacon. 6:20 President Hopey wrapped up and spoke with several students individually for about 15 minutes. The Beacon took a moment to clarify one specific reveal: the new dining plans in O’Brien. President Hopey unveiled a new plan to redesign the Deegan West Fireplace Lounge. The renovations will take place over winter break. His presentation included a slide show with blue prints of the design as well as high tech previews of what they think it will look like. The design includes a new entryway from the patio area on Fenton Road that leads to the athletic fields, new very comfortable looking couches, upgraded TVs, and an upgraded kitchen area. There will also be a black wall to be used for projection systems for movie nights or game nights. Will There be a New Football Stadium? Any Plans for the Townhouses? Yes. Not this summer, but likely by summer 2015 Hopey is planning on townhouses being torn down and acknowledged how run down and out-of-fashion they are. The plan is for buildings similar to the new residential village to sweep across campus, replacing the townhouse area. A student asked why he is charged the same amount of tuition for taking three classes as four. Hopey didn’t have an answer, but thought it should be changed. He also said plans are in the works to allow students to take up to six classes without being charged an overload fee. Presumably, four would still be the norm. As it stands now, students are allowed up to 19 credits per semester without being charged additional fees. The problem stands because all classes on campus are four credits, so one more class isn’t feasible without an overload fee. 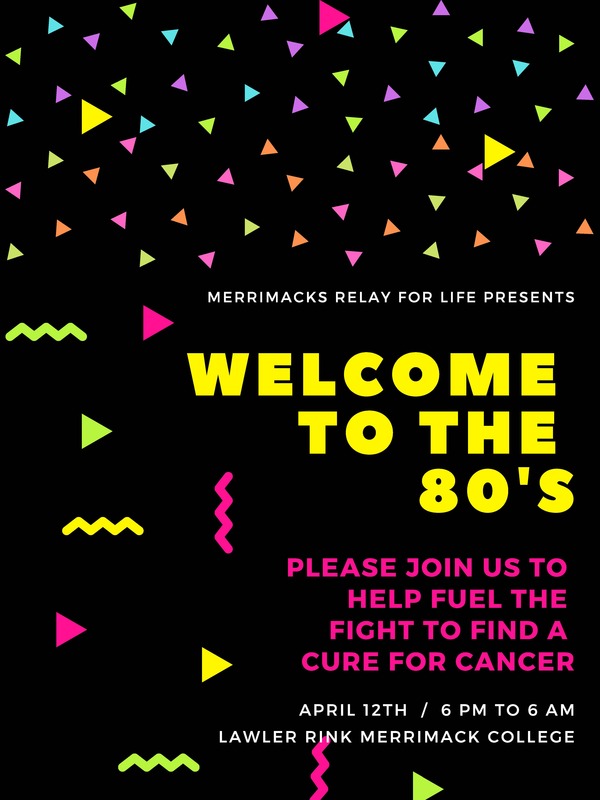 Most schools don’t have a scholarship or a paycheck for being RAs, Merrimack does. So Hopey advised that it’s a different model at Merrimack, where students don’t receive free housing but rather scholarships and paychecks. The pay scale has also increased every year for several years. Why is $16,500 the most students receive in scholarships, but athletes get free rides? There are two types of aid: merit and need. Merit is based on academics, etc. The most you get for that is $16,500. You can also receive scholarships based on need, which is calculated second. Most athletes do not receive full scholarships, and the majority would be better off with an academic scholarship than their athletic one. The college has also increased aid from $18 million to $38 million in the past three years alone. 5:40: “Phase 1 of the Agenda was about building new dorms, a health and science center and everything that has already been happening. Hopey is asking for questions and we are underway. How many people like their advisor? President Hopey posed this question to the audience, and followed it by asking how many students had had troubles in advising. Several hands raised throughout the crowd for both questions. He wants to establish a way to make advising easier, and make students feel comfortable switching advisers if students are unhappy with their current academic advisor. Rugby should be a varsity sport, club sports can’t use athletic training room, tennis team struggles. A tennis player brought up a lack of funding on the team and a concern over an ability to compete. The team needs six girls to compete, and with the graduating seniors won’t have enough players to compete. Several recruits have already been lost. Hopey said he was not aware of the financial struggles, but did stress that tennis is just as important as any other sports. He also didn’t know anything about a lack of use of the athletic training rooms for club athletes, and referred the question to athletics. A female Rugby player mentioned there was only a handful of schools with varsity rugby programs for women, and it is defined by NCAA as an emerging sport. She says that funding and benefits will be presented due to Title IX requirements. Just wanted to let Hopey know. He was happy to hear that and advised her to talk to the athletic director. A student raised concerns over space at Sparky’s place during prime dinner hours. Within the next two years, Hopey announced the first floor of O’Brien Hall will be converted into a dining area. Hopey did not clarify if that meant the lobby area where there is currently a kitchen space, or if that means dorm space. The likely answer is that dorms will not be removed. Music Major in the Future? Let me say this about music and the arts: It is very important to me personally, and definitely to the institution. I want a marching band, I think that’s important for the school, it’s a pride thing. If there is enough of a demand for students that want it, then we can address things. But will there be a music major, or even a practice space designed for music in your time as a student? Probably not. These things take time. We can add it to surveys sent out school-wide to gauge interest. A student raised concerns over classes only running during certain semesters and how that caused problems for her schedule. Hopey advised her to go to her Dean, who is present, to oversee the issue because he did not have an answer. This is the issue: It’s basically free. Everyone parks here. We’re trying to be sustainable and more green. This is the great debate: do we charge fees to add more cars? Do we add more parking and take away green space? If we want to build a garage, that costs a lot of money we want to spend on things like a new field, new dining halls, a music program, etc. We know there’s lots of spots, but I also know half of you drive across campus to get places. I have my own parking spot, and people are in it half the time. I understand your concerns. At the end of the day, we think there’s enough spots on campus. What we will probably do is that if students have a job or a priority, we may change spots around because it’s closer and more convenient. Students have asked for that, and we want to do that. It’s not the best answer in the world, but unless students want to pay $2,000 for parking a year we won’t have a garage. A black student was told that Merrimack is not an equal opportunity school, and is concerned about diversity and the fact that she has never had a black professor. Hopey assured her that Merrimack is equal opportunity, but pushed that he does not hire faculty, fellow faculty members do. 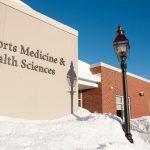 He has had several conversations lately given the topic, but stressed that there are not many applicants in the pool that apply for jobs at Merrimack are from diverse backgrounds. 5:00 p.m. Pizza is served! The building is starting to fill up, but don’t let that stop you, there’s plenty of room. Several esteemed guests – including hockey coach Mark Dennehy, Vice President Fr. Ray Dlugos, and Director of Residence Life Sara Hicks – are all here. No sign of President Hopey yet, but the guest of honor should be here soon. 2:25 p.m. It’s all eyes on President Hopey this evening. Hopey takes the stage in Cascia Hall at 5 p.m. for his annual Mack Meeting. For those who are new to the event, the Mack Meeting usually takes place once or twice a year and is an open forum for students to ask questions of President Hopey about anything relating to the college. 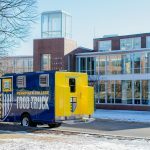 In the past, other notable members of campus staff and administration, including members of the IT team, representatives from Sodexo, Student Government, and Police Services, among others, have been in attendance to better answer questions that Hopey himself may not have the most involvement in. Be sure to show up a few minutes early for a number of reasons. First, in the past questions have typically been written down on pieces of paper — even anonymously, if you so choose — and collected before the forum begins. Sometimes Hopey has a prepared statement, others he jumps right into questions. Regardless, get your questions in before it starts for the event to run as smoothly as possible. In addition, students receive THREE Ultimate Warrior points just for showing up, so you’ll want to swipe in before the action has started. Even cooler? There’s a door prize you get entered to win if you’re one of the first 100 students there. We don’t know what that prize is, but Merrimack loves to give away iPads. It could be a $5 Dunks card, too. It could be anything, we don’t know, but neither will you until you show up and win it. Side note: If you can’t make it but still want to have your question asked, tweet it to us @MCBeacon using #AskHopey, or ask us on Facebook. Finally, there’s FREE pizza. Need we say more?